75 South to the Crittenden exit to Left off the exit to Left on Hwy 25 to Right on Derby Dr to Left on Belmont, property on Left. Completely renovated ranch home on 1.92 acres*Homes is exceptional*Renovated kitchen w/custom cabinets & quartz counter tops, new drywall, flooring & crown molding in every room*This is a MUST SEE* Master bedroom has an a-joining custom bath. The hall bath is just as impressive. 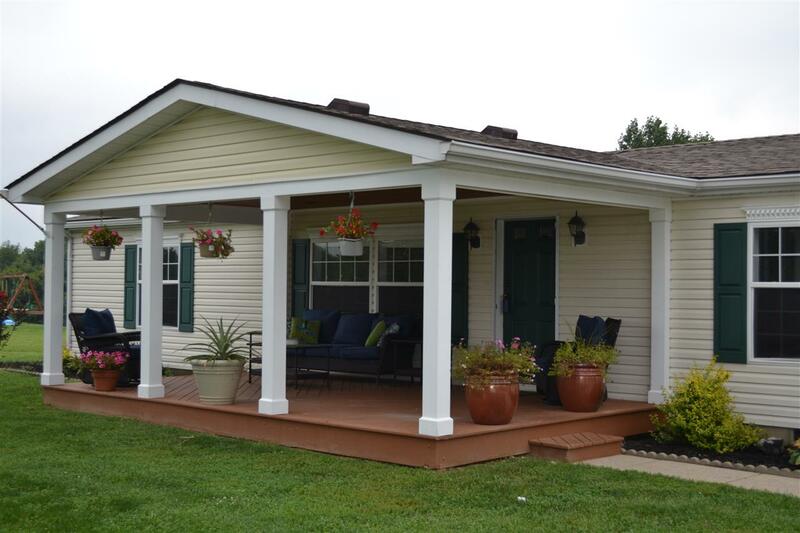 The large yard offers a 1 car garage area along with a porch overlooking the trees* This is a one of a kind home!